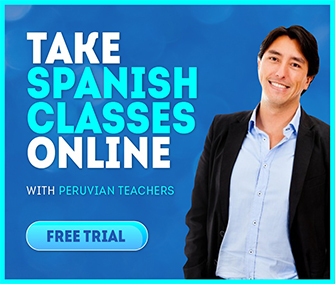 The Web Spanish program is based on one-to-one classes online, but besides taking classes with skilled Spanish tutors access to great Spanish tutors, Web Spanish students can also review more than 400 grammar videos in order to reinforce what they have learned in class. In this video lesson, listen to Juan Carlos as he uses some basic sentences to describe how he feels. In the video, he complains that he feels sick, and his friend offers him some sound health advice. Watch the video. There is an English translation provided below, just in case you need it. Script: Asking about health and giving advice. We will study expressions to ask about the health of others, to give advice and to offer help. I have a cold and my head hurts. Why don´t you go to the doctor? Why don’t you take a pill? I don’t like taking pharmaceuticals. Why not drink a hot tea with lemon?